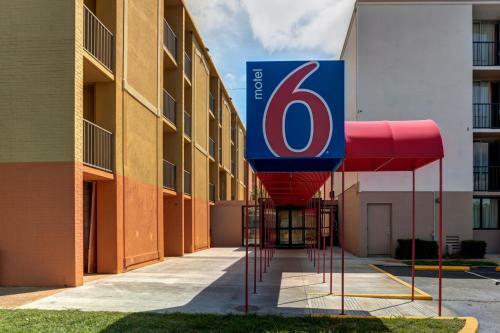 This stylish hotel with free internet and local calling large rooms and modern furnishings thrills our guests who need a home base in Jackson. 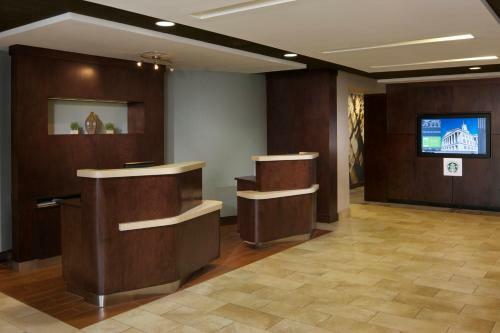 The handsome lobby of Hampton Inn & Suites Jackson offers plenty of sitting areas to meet and mingle. Up in the 83 rooms you'll find 32-inch HDTVs complimentary high-speed internet access and free local phone calling. Guests rave about the free breakfast buffet which includes waffles breakfast meats fruit eggs and plenty of hot coffee and tea. There's an on-site business center for the road warrior and when the workday is done a stocked fitness center. Parking is free. Easily accessible from I-40 Hampton Inn & Suites Jackson is located less than five miles from downtown Jackson the International Rockabilly Hall of Fame Museum and the Casey Jones Home and Railroad Museum. It's 87 miles to Memphis International Airport.